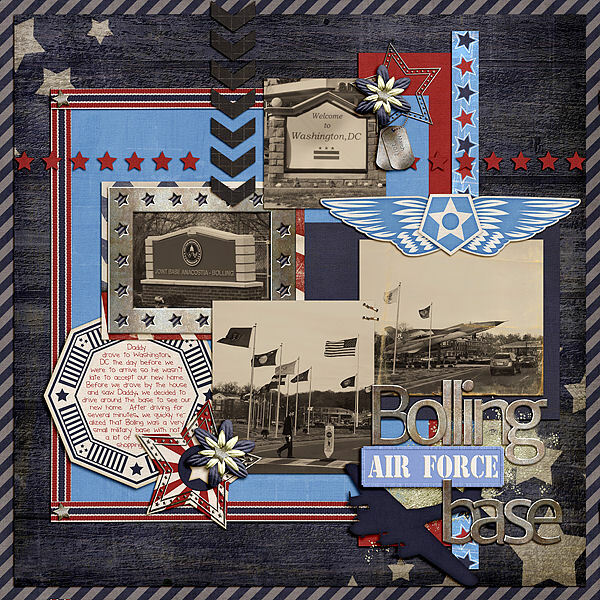 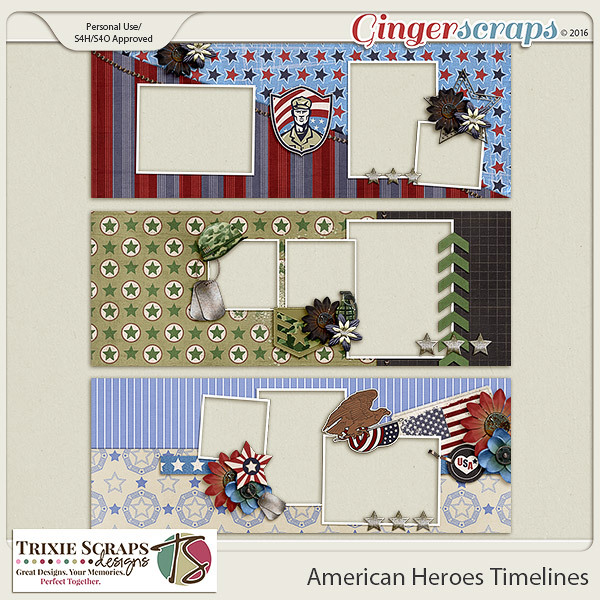 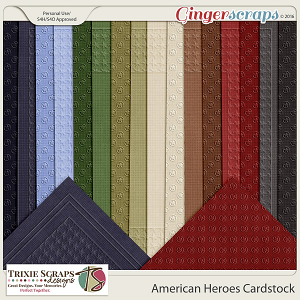 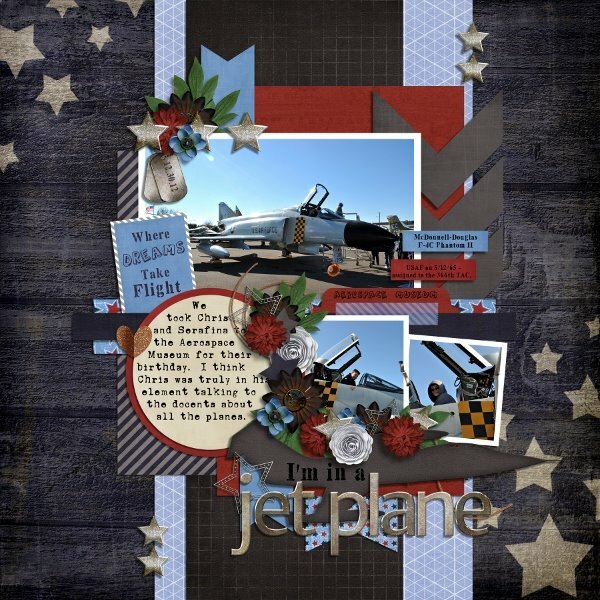 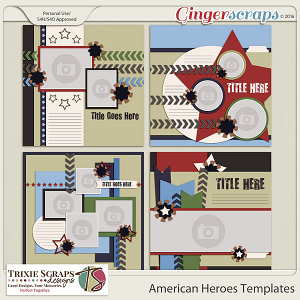 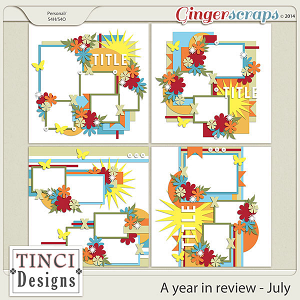 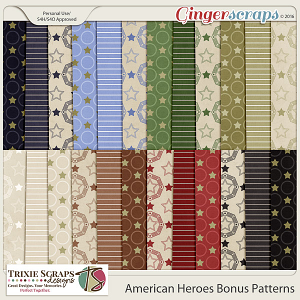 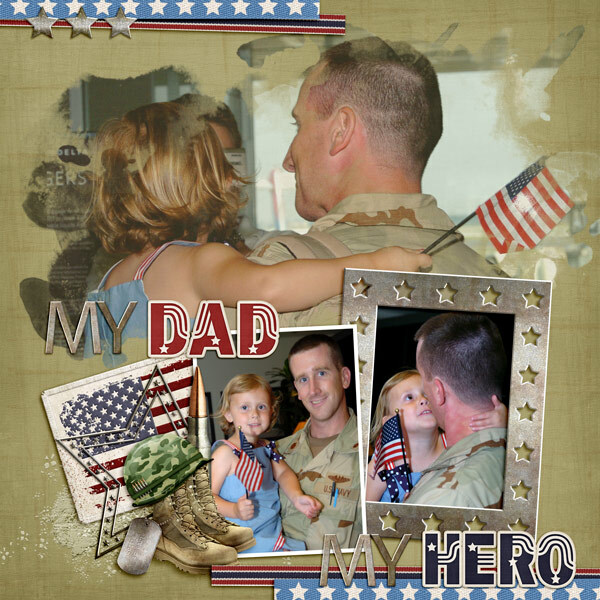 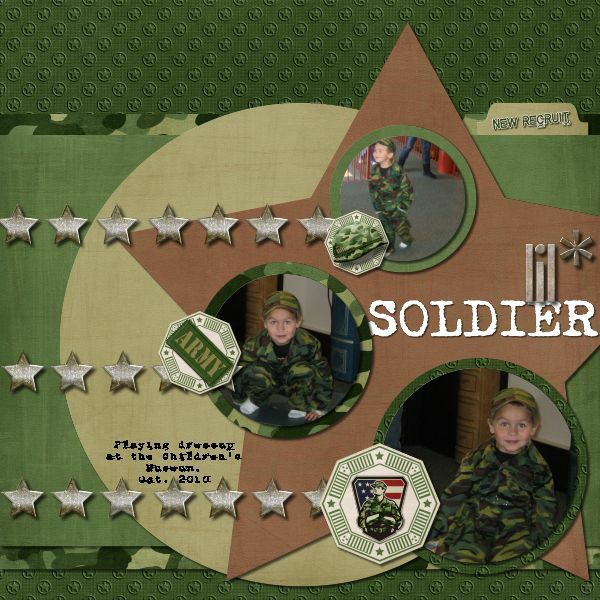 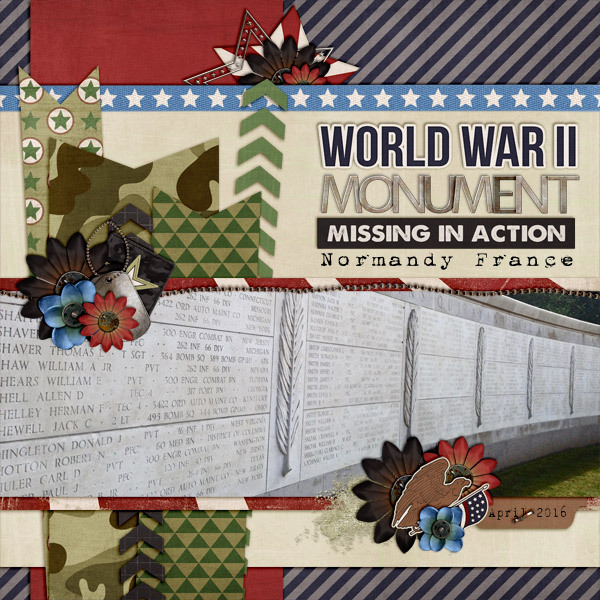 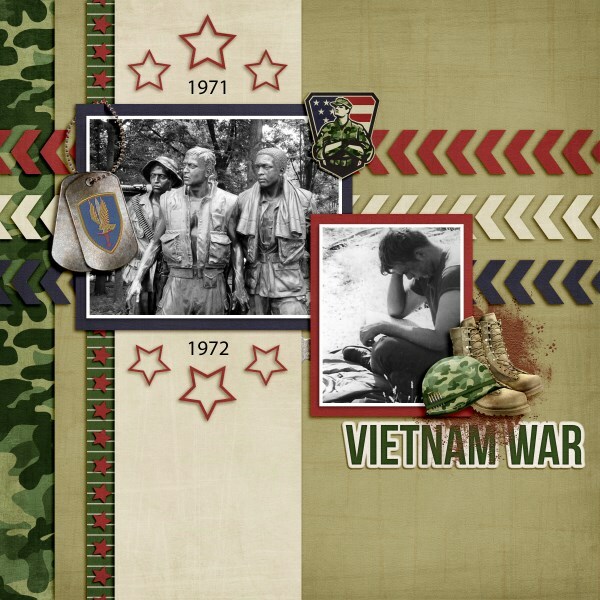 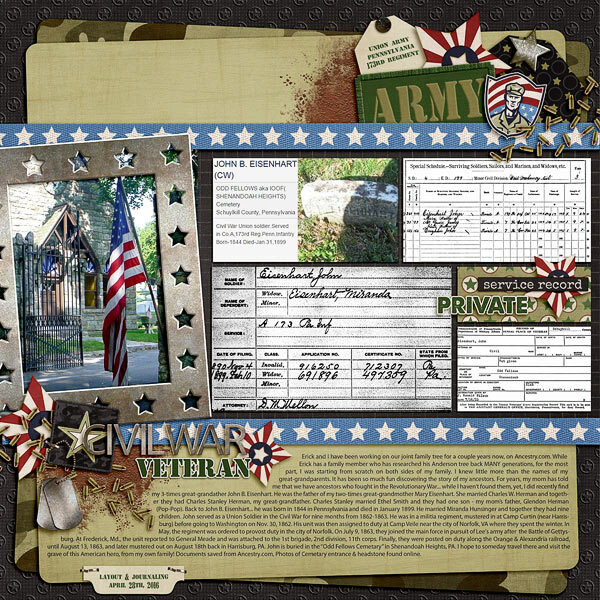 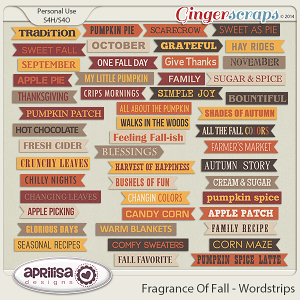 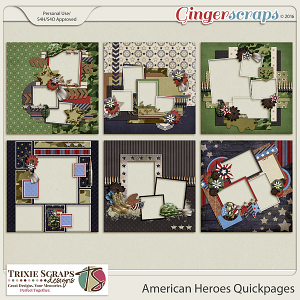 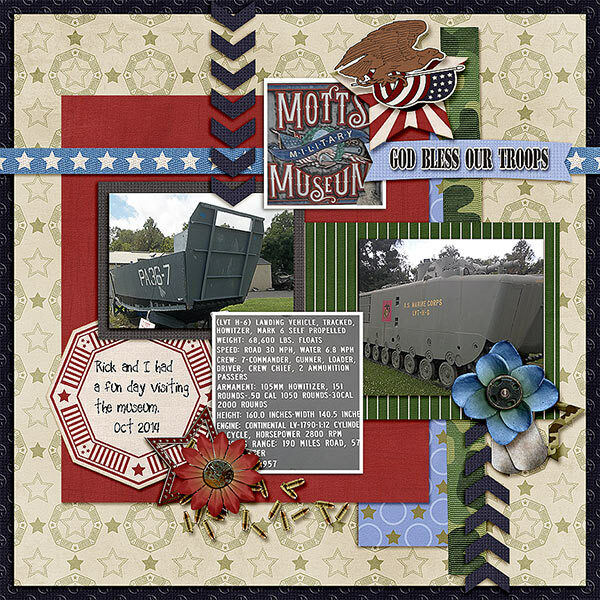 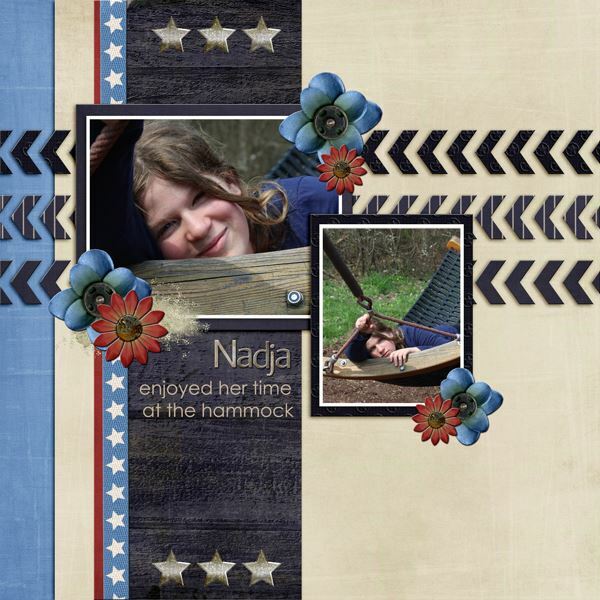 Celebrate all your American Heroes with this super versatile, military-themed digital scrapbooking collection from Trixie Scraps Designs. 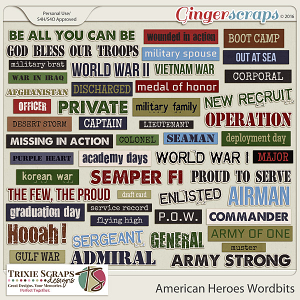 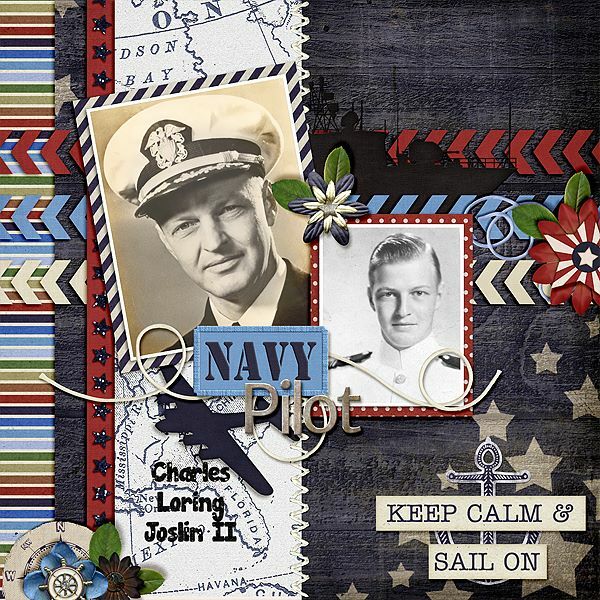 Whether you have Army, Air Force, Marine or Navy photos to scrapbook, American Heroes has got it covered! 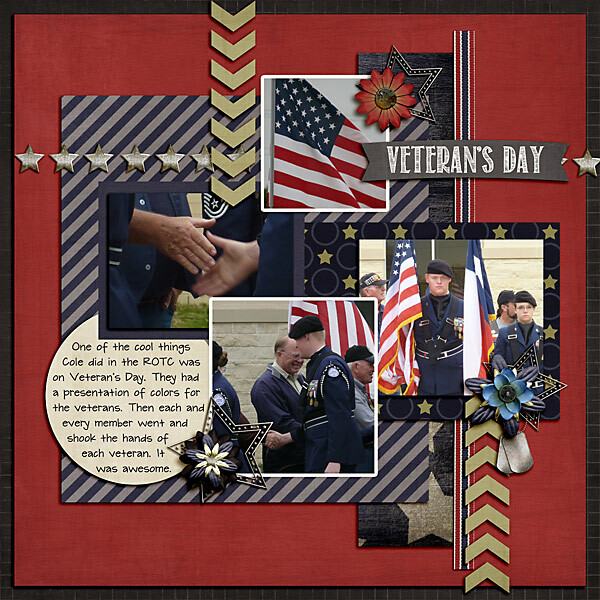 There's also plenty of red, white and blue, making this kit perfect for Memorial Day, Independence Day, and other patriotic pages, too. 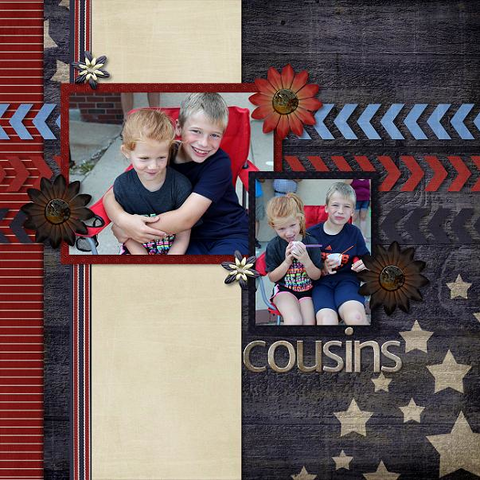 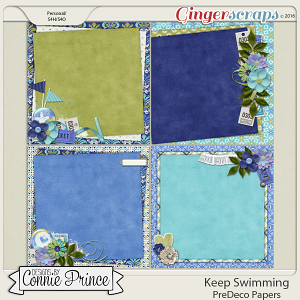 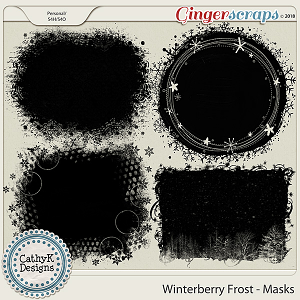 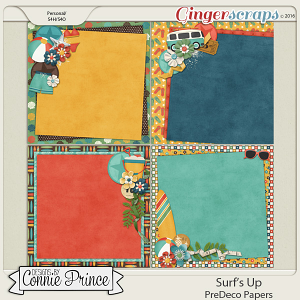 This coordinating pack includes three timeline cover frames perfectly sized for your personal cover image on your Facebook profile, saved as 300 dpi PNG files. 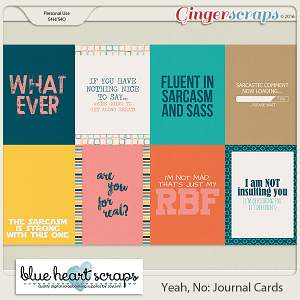 Approved for S4H/S4O and Personal Use, as well. 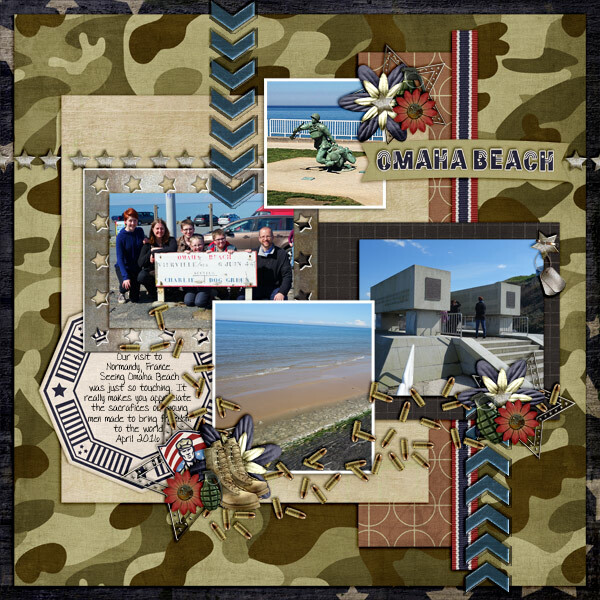 Please observe the TOU included in your download.